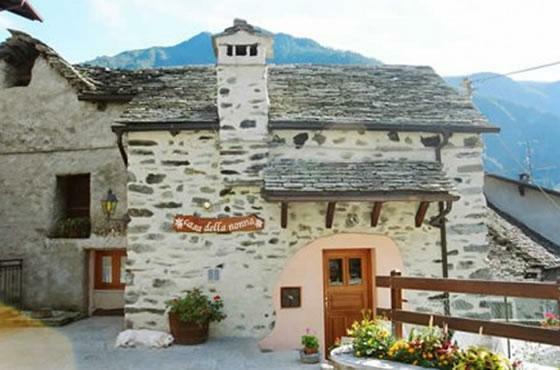 If you want to live a experience to stay in a typical mountain home, in the quiet and unspoilt Valle Antrona Natural Park, this is the solution that's right for you. 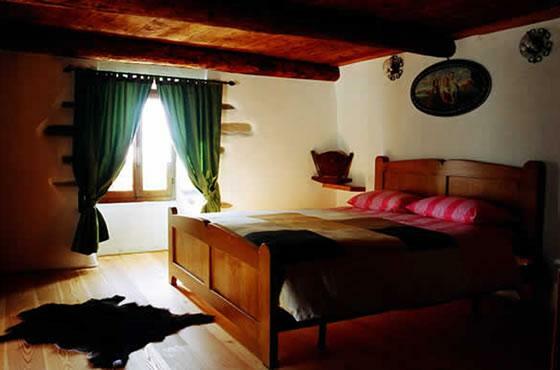 Located in Antronapiana, the B&B with its stone facade, reminiscent of the classic mountain cabin offering all the modern amenities. A curiosity. Why is it so called? Because is the house in which our paternal grandmother lived. More authentic than this! 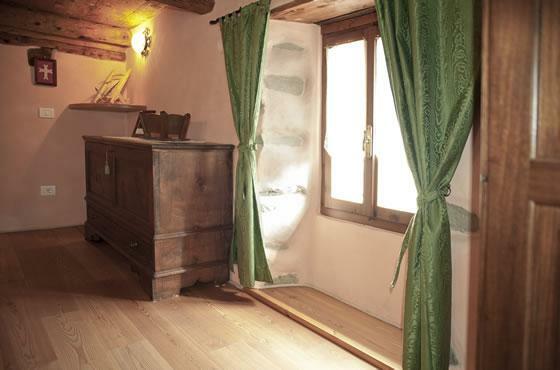 Recently renovated, the B&B has four beds, well organized: the ground floor kitchen, bathroom with shower and living room with wood burning stove, which is useful for the summer and comfortable in the cold winter days, even while it's snowing outside. 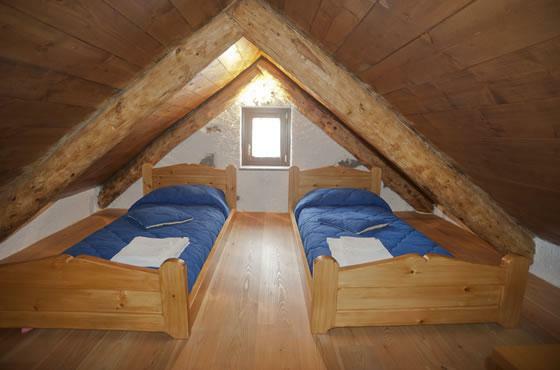 On the first floor there is the master bedroom and in the loft, two twin beds. Bed linen and towels supplied complete for each guest are washed and ironed in the closet. Heating is provided by heaters placed on each floor. The pets are welcome. And breakfast? I can tell you that it varies according to your tastes and products that seasonally the mountain offers. What is certain is that it is served until 10am. 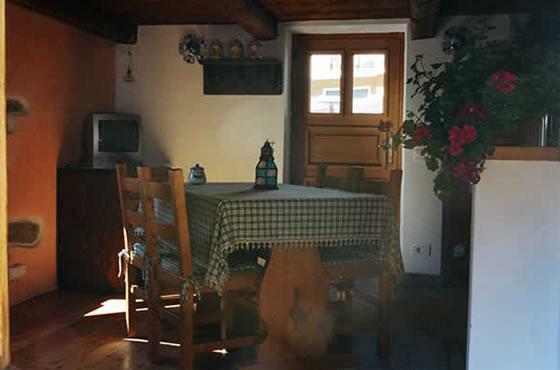 The B&B is located in the middle of nature, surrounded by 5 beautiful alpine lakes and forests. But if you want to see everything that is possible to explore or go to the Life in the valley. Fill out the form to have the availability of the property for your stay in the B&B or to ask questions. We will respond as soon as possible!